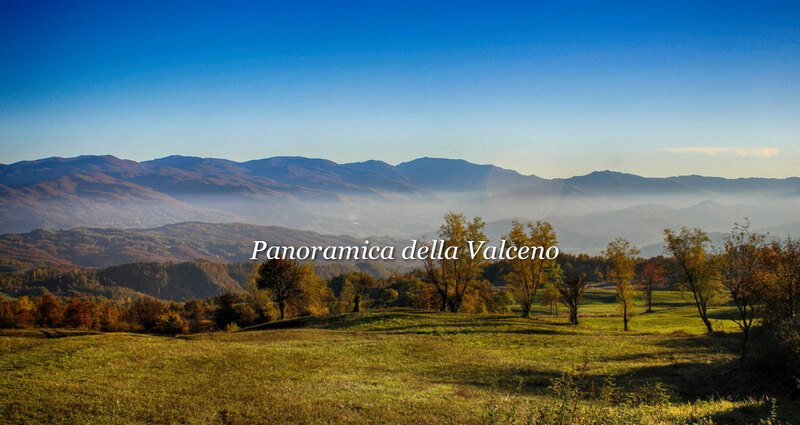 Town of the apennine Mountains, which is located in the upper valley of the Ceno, on the border with the province of Piacenza. 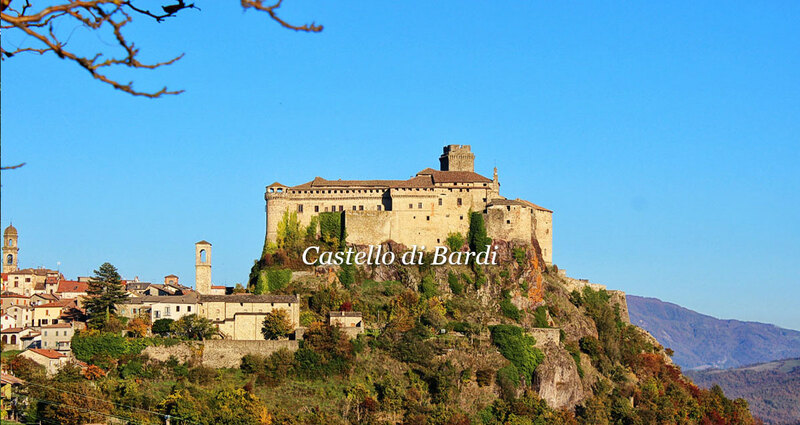 In Bardi there’s the famous "Castle of Bardi" , or "Landi Castle", belonged to the Landi’s dynasty. During the summer it takes place the national exibition of the Horse Bardigiano, the native horse species. In august it takes place "The emigrant party", a chance for many emigrated families to United Kingdom to come back to their birthplace. Few years ago it has been created an innovative high school of telematics.